A group of dedicated engineers from Dresden with many years of experience in thin film and micro-systems technology founded the company in 1991 with the aim of implementing modern functional coatings in customized coating system concepts. Today we are The Thin Film Company. Our customer base has grown steadily since our "pioneering days" more than 25 years ago and includes well-known, high-volume producers as well as small and medium size "hidden champions". Even in the very early development stages of their products and processes, industrial and academic researchers and developers build on our innovation and expertise in the field of functional coatings and present us with new challenges on a regular basis. Then as now, our roots are in customized coating systems engineering. We have delivered more than 200 coating system platforms to date which allow us to draw upon a multitude of modular assemblies that have proven effective in practice. We are experts when it comes to translating unique requirements into robust production systems and processes. We also develop high volume production systems customized to clients’ applications, handle pre-production qualification for you, or work with you to develop material compositions for the consumables (sputtering targets) used in our systems, specially customized to your requirements. Service and consulting is a matter of course for us and rounds up our portfolio. Engineering customized coating systems is just as much a core competence for FHR as deriving system platforms or implementing them in serial systems. Deposition of functional coatings under vacuum is what unites our systems. Our ambition is also to make new research and development findings available for industrial applications. We take this path along with our customers, starting with the development of layer stacks and continuing on past pilot systems and finally scaling up to an industrial level. We are the experts when it comes to translating very specific customer requirements into robust coating system concepts. We combine our knowledge of process technologies, mechanical design, software development and automation. Our specialty is to design customized coating systems in a way that they can be used to produce competitive products (cost of ownership). We have developed process engineering expertise for a variety of technologies. Plasma-enhanced etching technologies for surface treatment and ultra-efficient material removal (high-rate etching). The result is stable, production-ready processes. We are not satisfied until our customers produce functional coatings of the quality they want. Material expertise is crucial for deposition of perfect functional coatings on a wide variety of substrates. That's why we are not only supplying the coating systems, but also the consumables that they need. For example, sputtering targets are developed and manufactured in-house by experts who know that the composition and grain structure of the starting material will affect the quality of the functional coatings they produce and our customers' final products as a result. 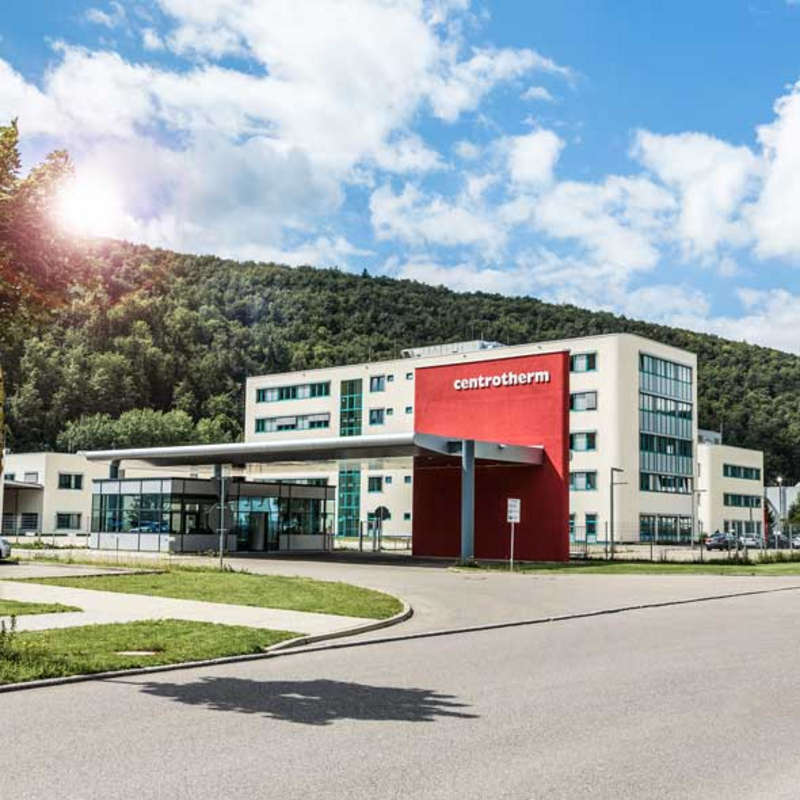 FHR Anlagenbau became a wholly owned subsidiary of centrotherm international AG back in 2008, with their headquarters in Blaubeuren (in southern Germany). Within the centrotherm international AG group network, FHR Anlagenbau has taken on the role of manufacturing customized systems and is also the recognized expert for all questions related in any way to the application of functional coatings under vacuum. centro­therm inter­na­tional AG has been developing and imple­menting innovative thermal solutions for more than 60 years. 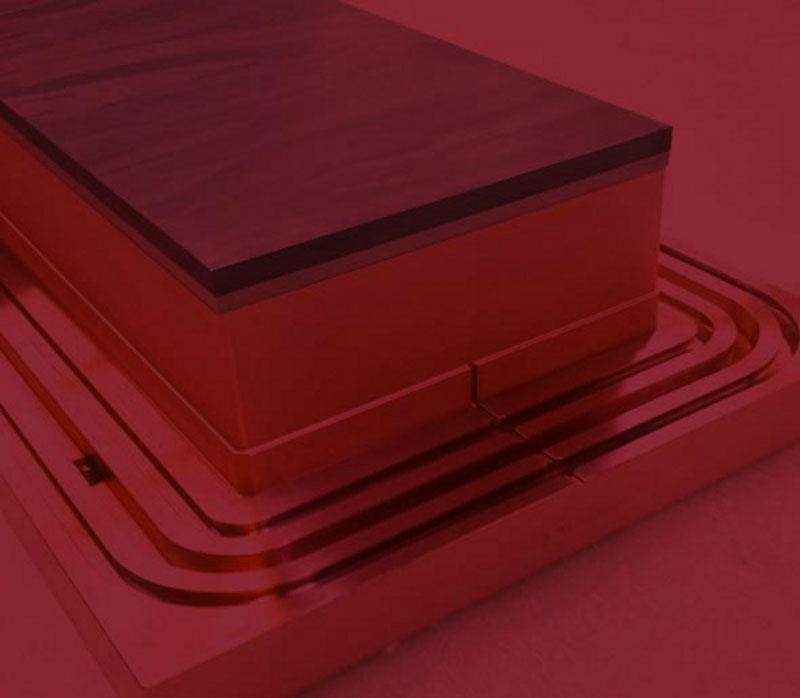 As a leading technology group with global opera­tions, centro­therm offers production solutions to the photo­voltaic, semicon­ductor and micro­elec­tronics indus­tries. The continuous development of their successful thermal processing and coating solutions, for manufacturing crystalline solar cells and power semiconductors, for example, forms the basis for successful partnerships with industry, research and development. Jointly, centrotherm challenges itself on a daily basis to set new trends, to maximize the efficiency in solar cell and semiconductor manufacturing while increasing the run times and to secure their customers' investments. That is how centrotherm creates valuable competitive advantages for its customers - through targeted innovations in processes and production solutions.